Pukket Business is your one-stop shop for managing your business account where you can keep track of posts shared by customers, number of engagements, other statistics and also scan vouchers using our in-built QR code feature. Contact us through www.pukket.com/business and get your login details now. With Eventbrite Organiser, you can: * See customer posts * See stats on engagements, number of posts and more * Manage your business page * Scan customer vouchers (if you use our QR code voucher technology) * See the history of voucher scans by each member of staff * Manage your vouchers Key Features: Manage Staff: You will have an admin account and can create staff accounts for them to scan vouchers at the tills. 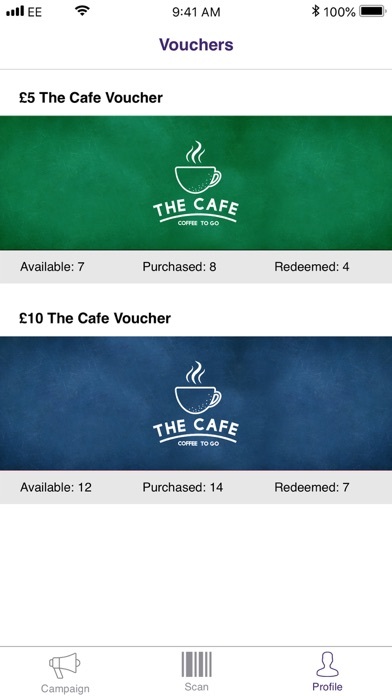 Scan QR Voucher Codes: In case you don’t have voucher codes and a system in place, Pukket issues you your very own QR codes to give to customers and the Business app allows you to scan, validate and redeem customer vouchers. 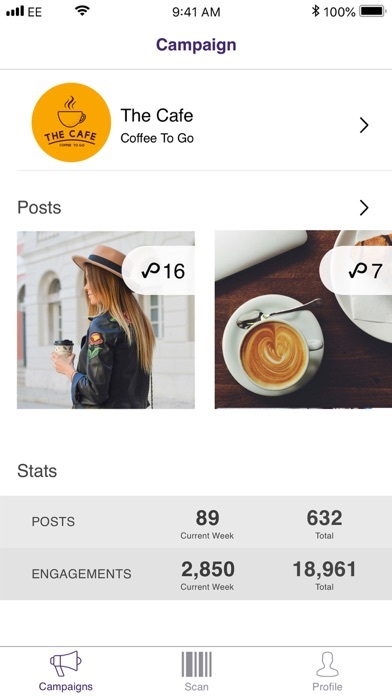 Statistics: You will have access to all customer posts, how many Pukkets they received for their post and other statistics such as engagements. Thanks for all the great feedback -- we can’t get enough! Keep it coming at hey@pukket.com. And if you’re loving the app, drop us a rating (and don’t be afraid to gush). What is Pukket? Pukket rewards your customers for sharing their experiences on social media, creating you authentic word-of-mouth at scale, increasing their loyalty and getting you new customers. We currently focus on the UK market with consumer-brands as our focus.